Miss Mingma Kanchi Sherpa from Kunde village has completed her MD. She also passed Nepal Medical Council License exam in Kathmandu. Mingma Kanchi Sherpa, daughter of Kunde hospital staff Mingma Temba is appointed as medical doctor at Kunde Hospital from September 2015. 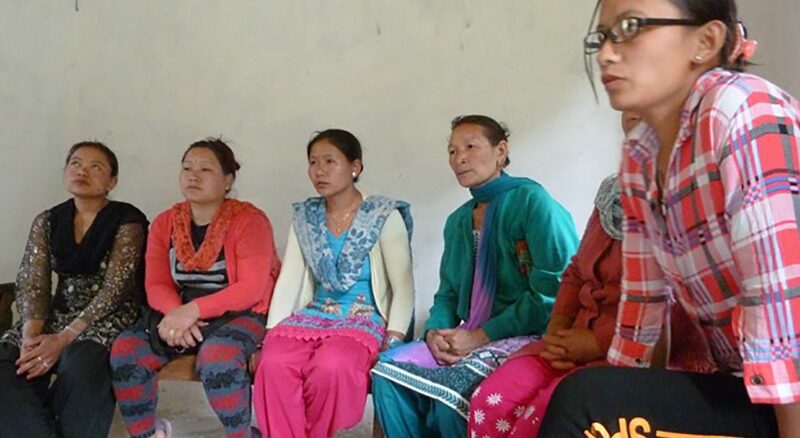 Her medical course was fully sponsored by Himalayan Trust and SEHF Canada. She happens to be the first trained doctor from Kunde village. Former scholarship student, Dr Mingmar Chhiriing Sherpa is a MDGP sponsored by SEHF Canada who has been working at Phaplu Hospital in the District capital since 2014, and this position at the hospital is now funded by SEFS-Germany. All the medical students have worked at Kunde Hospital and Phaplu Hospital running various health clinics as per their commitment. Given the job opportunity there are many student ready to work in their own villages.